Thursday, March 07, 2019 by: Isabelle Z. (Natural News) What if you could replace all the pills in your medicine cabinet with just one herb? Depending on what you take and why, that may be possible with turmeric. 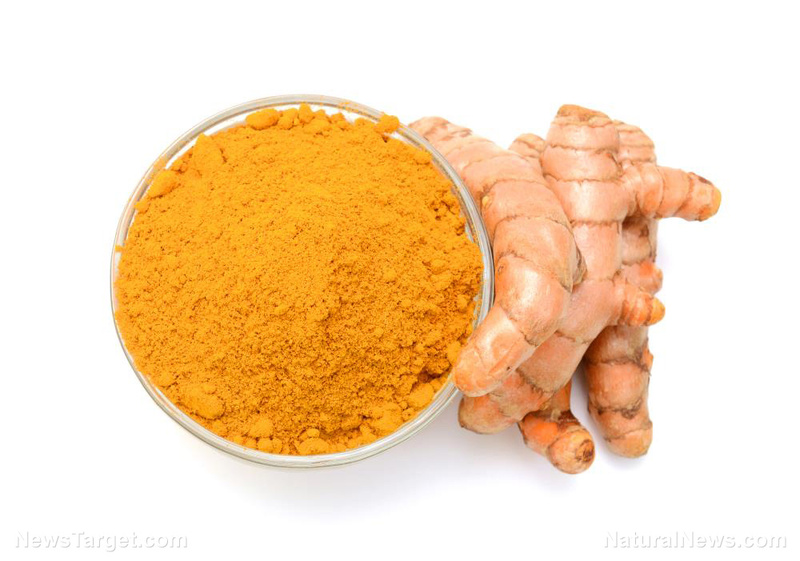 Its main component, curcumin, boasts enough health-enhancing properties to keep pharmaceutical execs up at night.